100% Quality management in our trailer and we have awards to prove it. 100% Quality management in our trailers	and we have awards to prove it. 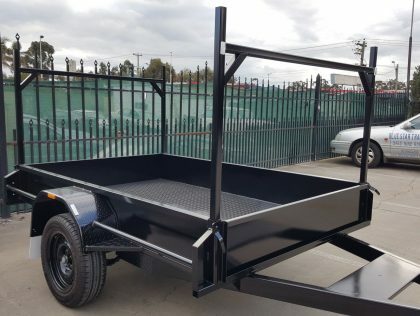 We custom build from the ground up to ensure quality and perfection and specialize in the Machinery Trailers, Car Carrier Trailers, Flat Bed Trailers, Tandem Trailers, Tipper Trailers, Enclosed Trailers, Lawn Mowing Trailers, Single Axle Trailers, Custom Made Trailers and more! Our trailers are expertly constructed from quality materials and precisely configured to maximise reliability. Ensuring safety and peace of mind is our number one priority. In addition to having an impressive range of trailers for sale, we can also provide assistance with trailer repairs. Our team can carry out repairs for most types of trailers. We pride ourselves on supporting the environment and being an eco-friendly company. That’s why our trailers are made in Australia from locally sourced steel. At Blue Star Trailers, we’re committed to providing our customers with the highest quality products and service. 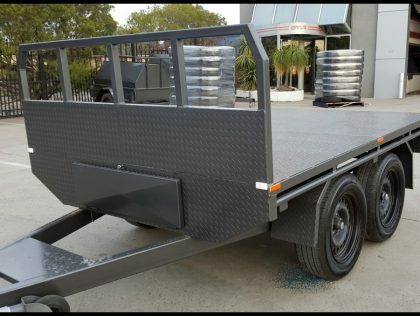 We provide custom made trailers Melbourne wide and take pride in creating trailers that are tailor made to meet your specific requirements, including standard, tradesman, tipper and car carrier trailers. Our friendly staff will be more than happy to help you find the best option among our available trailers for sale in Melbourne. 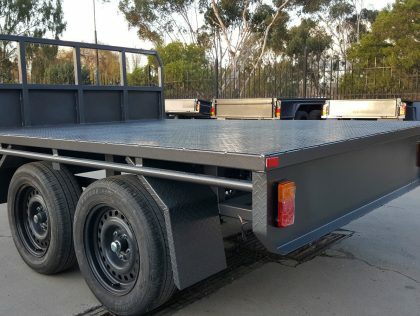 We manufacture trailers in Melbourne that are suitable for use in a variety of industries, with everything from car carrier trailers through to flat bed trailers. Whether you need a machinery, tipper, tandem, enclosed or lawn mowing trailer, we have you covered. We also stock a great range of trailer parts and can perform trailer repairs if required. 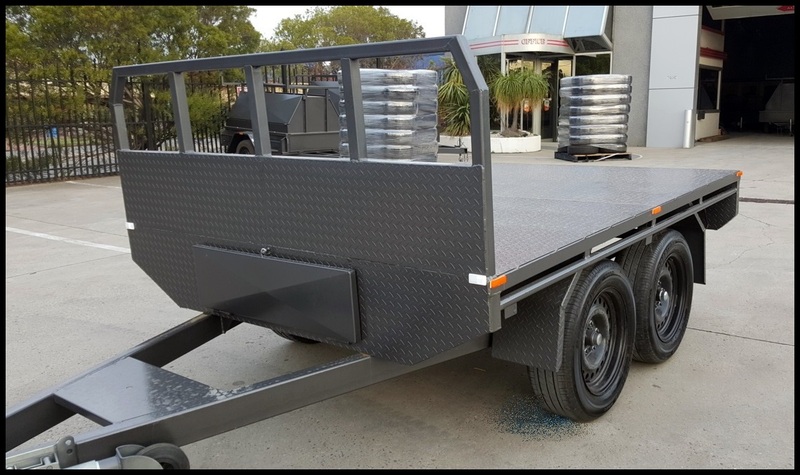 Designed to move a variety of different vehicles, our car carrier trailers in Melbourne are manufactured to the highest standards. We have a range of sizes available – click here for more information. 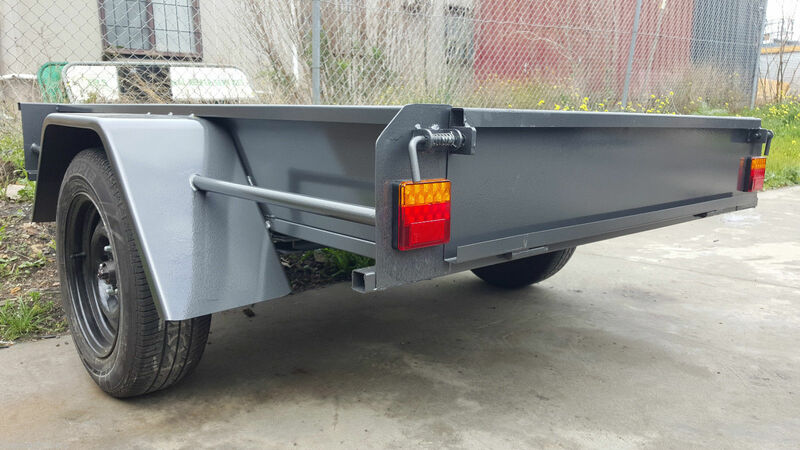 We take pride in being one of Victoria’s premier trailer manufacturers. With over 16 years of experience, our team of WTIA certified welders know exactly what they’re doing. 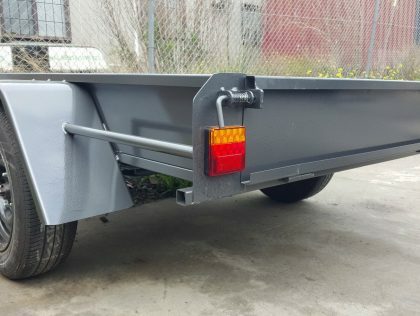 All of our trailers for sale have been built to comply with Australian Design Regulations and are 100% Australian-made from premium locally sourced steel. All trailers also come with a 12 month structural warranty. 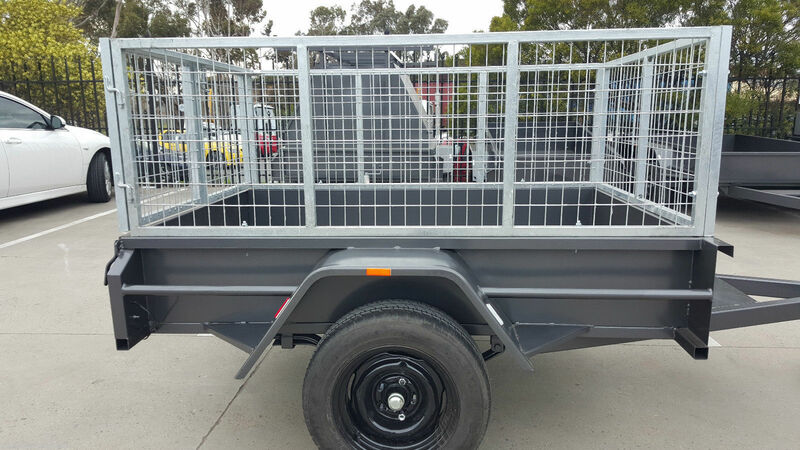 Blue Star Trailers is your one-stop shop for tradesman trailers in Melbourne. 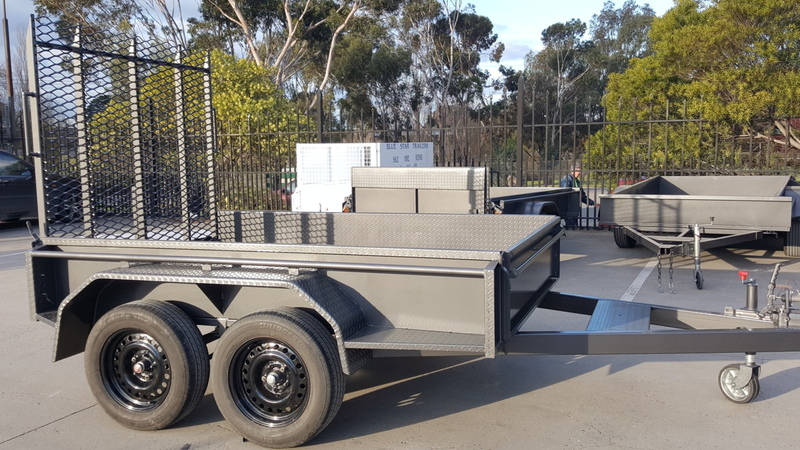 Our line of durable tradesman trailers are perfect for carpenters and other tradies who need to transport and store tools safely. We offer a variety of different styles and sizes to choose from, with your choice of colour also available as an additional extra. 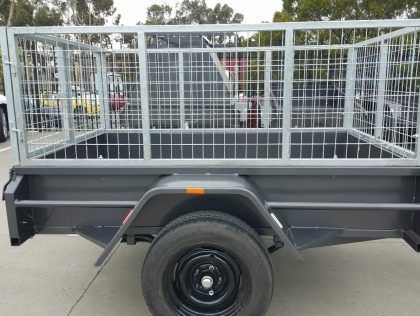 If you’re looking for trailers for sale in Melbourne, there’s no better destination than Blue Star Trailers. 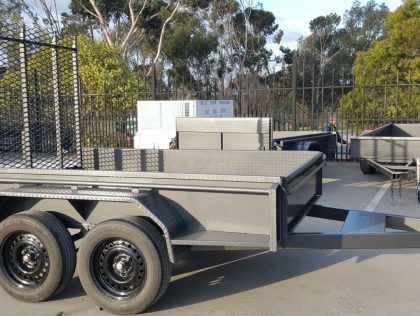 Call our trailer manufacturers today on (03) 9042 4390 for more information, or contact us using our convenient online contact form.